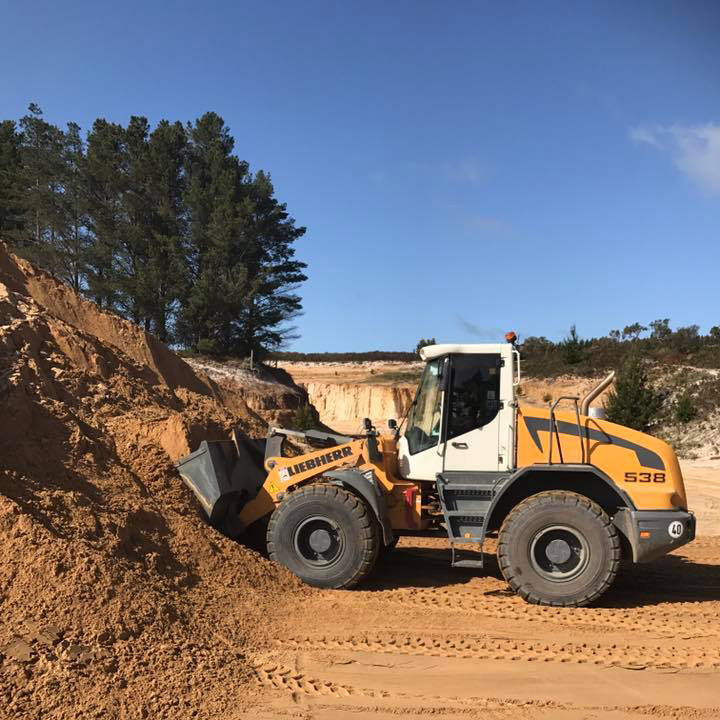 Suppliers to landscape yards, civil contractors, local councils and the general public, we are able to customize sands and soils to suit your specific requirements. A family run business that not only provides exceptional products but personal customer service and competitive prices. Based on the Fleurieu Peninsula we service the whole of South Australia from your local golf course and the major ovals to statewide government tenders. 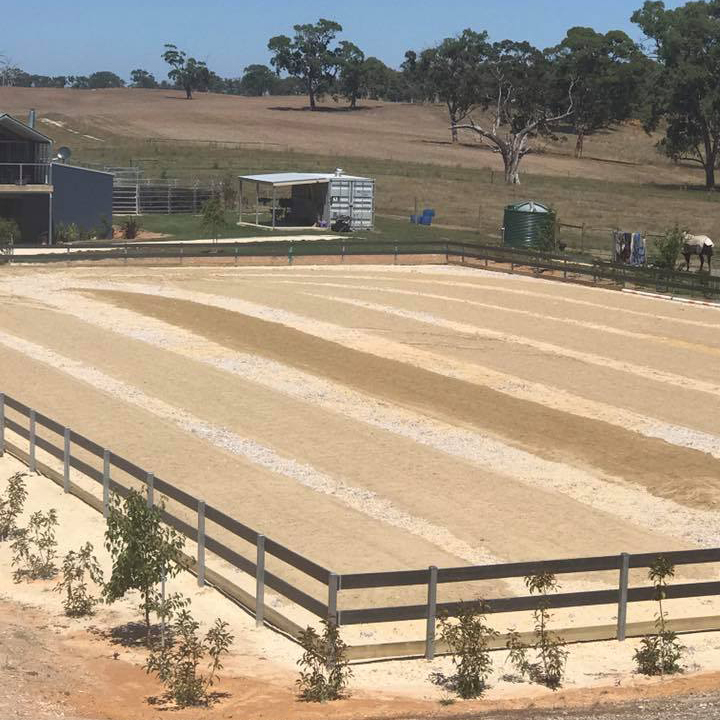 We were busy topping up this arena owned by a professional horse training business. As it’s in a high wind area we used a specially formulated Arena Mix. Here we are part way through loading a truck of freshly screened product, that’s off to enhance a sports oval in Adelaide. 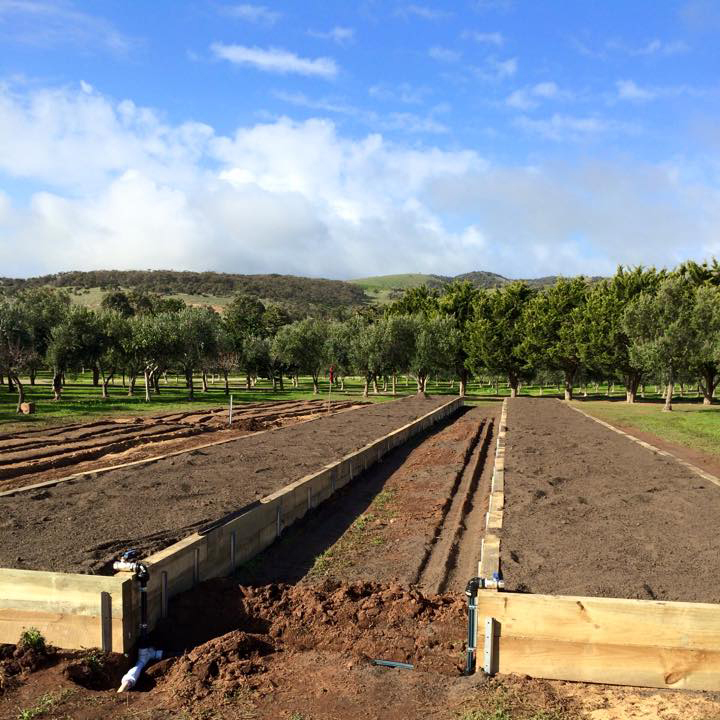 We supplied 80 tonnes of our specially blended Veggie Mix for a customers giant veggie beds! Lots of vegetables for this family to come.